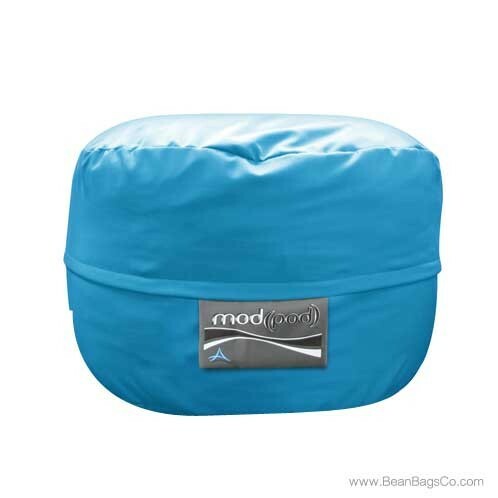 The Mod Pod single 4-foot bean bag lounger in aqua poly cotton is a great choice for your den, family room, or child’s bedroom. 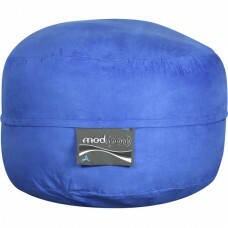 This well-built lounger gives you the ultimate in comfort with a plush poly outer shell that cradles you in comfort. The longer you sit the more comfortable this plush exterior becomes, and the bright aqua color matches a wide variety of options for both adult furniture and junior furniture suites. 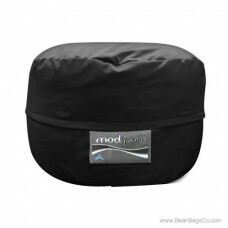 Designed to replace your hard soft or loveseat, the eco-friendly, 100 percent recycled polyester interior supports you with ergonomically-correct firmness for your neck, back and head. This American-made sofa option will quickly become the favorite spot in your home for relaxing, watching television, reading, or listening to music. The easy-to-clean exterior means that no matter what type of wear and tear you put your new lounger through it will stand up well and continue to look great. 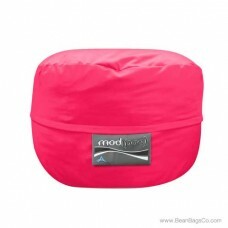 The fiberfill interior is not only eco-friendly but will stand up to years of wear without collapsing or sagging. Furthermore, the sofa is designed to support you in a variety of positions so you can relax and enjoy your activities in comfort. Add to your collection with these other colors: hot pink and black. 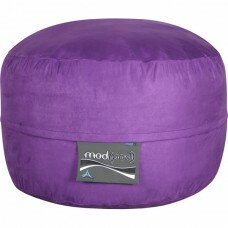 40" x 40" x 24.5"
Shipping & Delivery - FREE Shipping within the Contiguous United States!